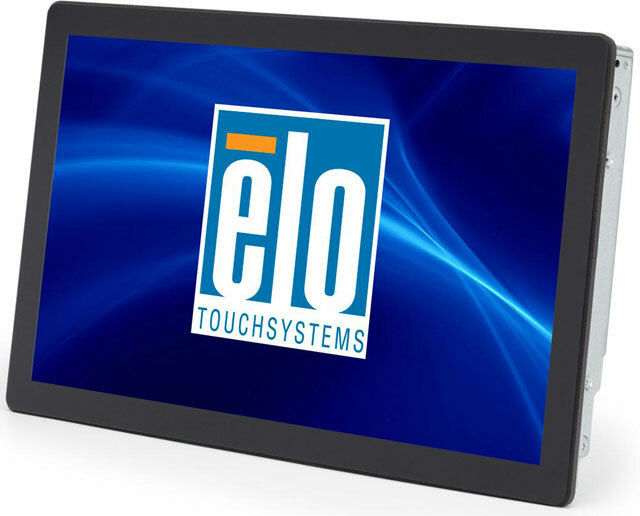 Available with either IntelliTouch Plus multi-touch surface acoustic wave touchscreen technology or projected capacitive for a no bezel look, the 1940L provides stable "drift-free" operation with outstanding image clarity, resolution, and light transmission for an accurate touch response and vivid images. The 1940L is an ideal solution for many public applications including gift registry, food ordering, airline check in, DVD and bill paying kiosks. 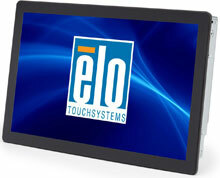 The Elo E855244 is also known as Elo Touch Systems	ELO-E855244	.